A truely amazing journey with great photo’s of a almost lost culture. Thank You, Jerry! 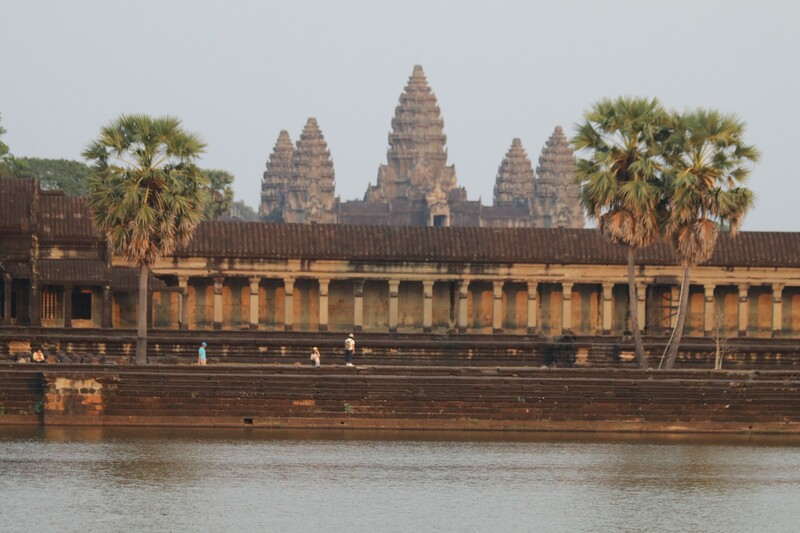 It’s interesting–because the people of Cambodia have been taken from such an early culture at the top of architecture and art–then beaten into the ground and yet they remain so loving—so full of grace and faith. So this is my wish : that people around the world are intrigued with these wonders, and appreciate the hard work– then decide to travel there to experience this for themselves. More important— treasure who the people of Cambodia are now.